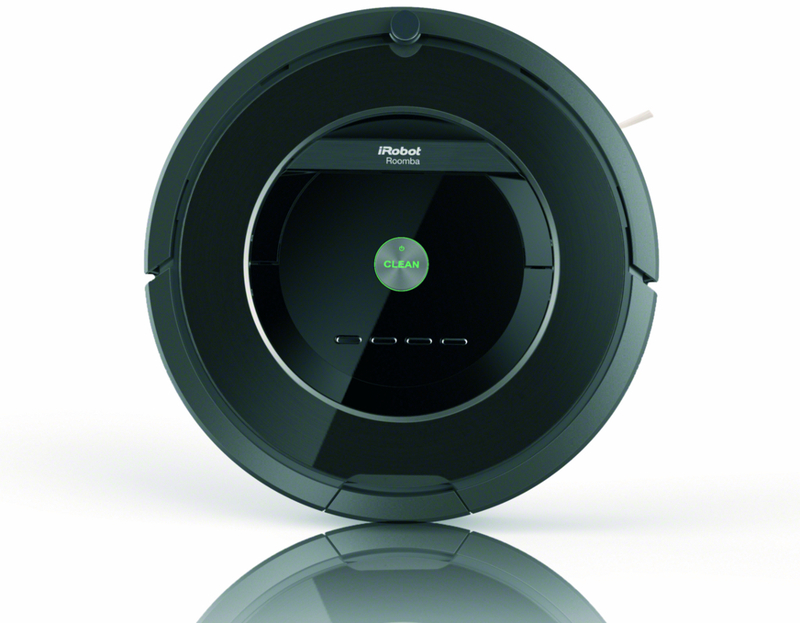 This morning, iRobot sent out very brief emails with a pulsing “Clean” button. The emails are titled “All will be revealed”. 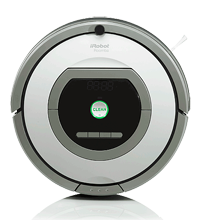 The URL of the referenced webpage ends in “880 Teaser.” So it looks like iRobot will be releasing the newest member of the Roomba line tomorrow, 11/12/13. More news here when it happens! To put it in a nutshell, the original Mint 4200 is being re-branded as the Braava 320, and the Mint 5200 is being rebranded as the Braava 380t. It appears from the promotional material available, that the robots are exactly the same as the Evolution Robotics ones, even down to to the charging cradle for the 380t. 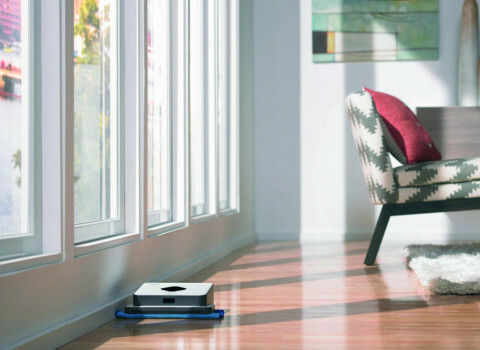 As detailed in the iRobot press release, the Braava series was introduced earlier this year. It looks like the company will continue to sell it’s Scooba floor washing robots. If you’re interested in these robots, they’re great for sweeping and mopping floors, although the 380t has features which make it better for mopping than the Braava 320. 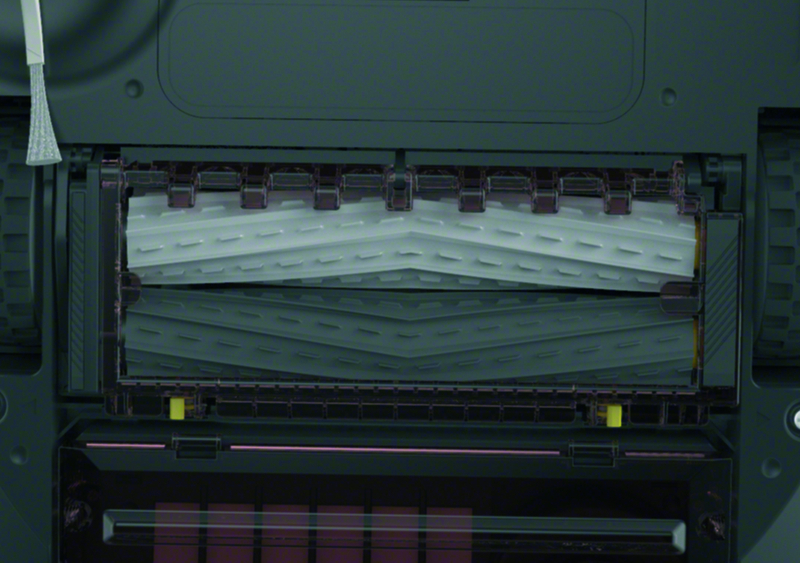 Here are links to reviews: Our comprehensive review for the Mint 5200 (the 380t). Our review of the original Mint (now the Braava 320). 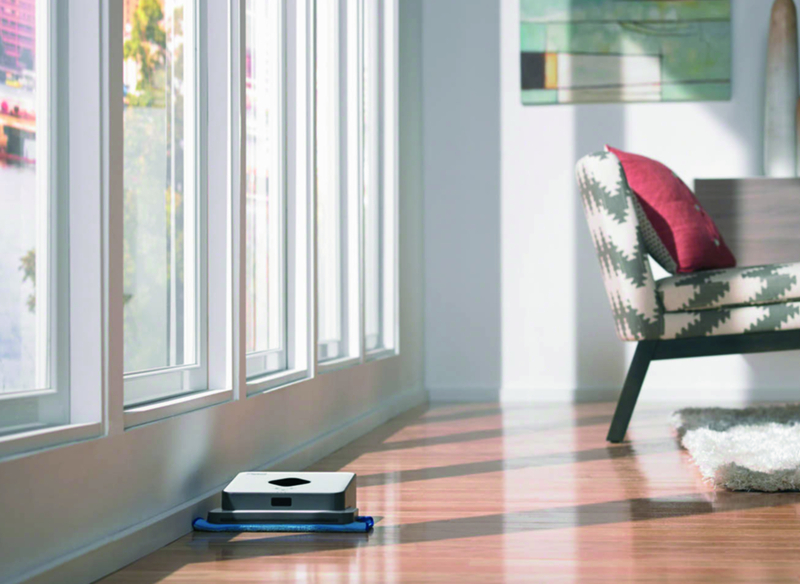 Get the Braava 320 Floor Mopping Robot at Amazon. 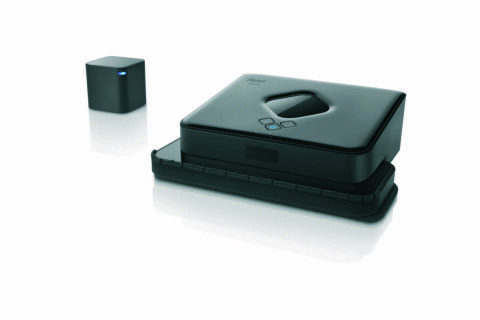 Get the Braava 380t Floor Mopping Robot at Amazon.